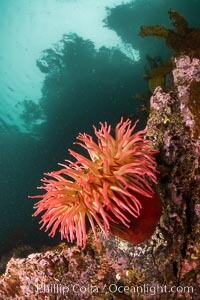 The Fish Eating Anemone Urticina piscivora, a large colorful anemone found on the rocky underwater reefs of Vancouver Island, British Columbia Cnidarian Photo. 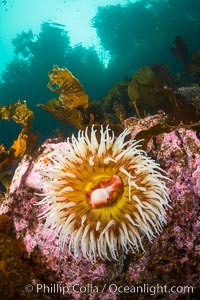 The Fish Eating Anemone Urticina piscivora, a large colorful anemone found on the rocky underwater reefs of Vancouver Island, British Columbia Cnidarian Picture. 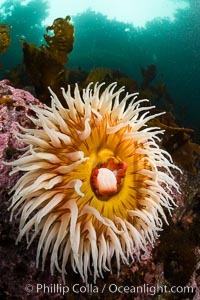 The Fish Eating Anemone Urticina piscivora, a large colorful anemone found on the rocky underwater reefs of Vancouver Island, British Columbia Stock Photography of Cnidarian. 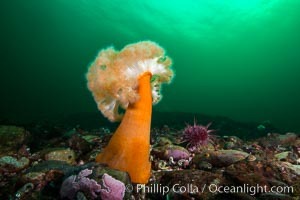 Plumose Anemone, Metridium farcimen, Hornby Island, British Columbia Photograph of Cnidarian. 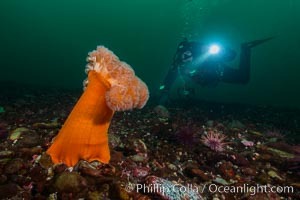 Plumose Anemone, Metridium farcimen, Hornby Island, British Columbia Cnidarian Photos. 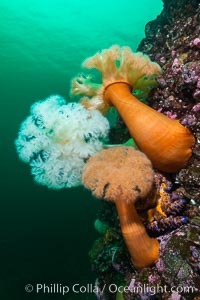 Plumose Anemone, Metridium farcimen, Hornby Island, British Columbia Cnidarian Image. 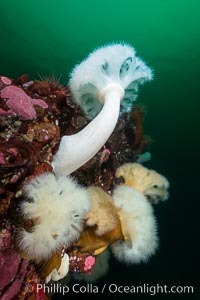 Plumose Anemone, Metridium farcimen, Hornby Island, British Columbia Professional stock photos of Cnidarian. 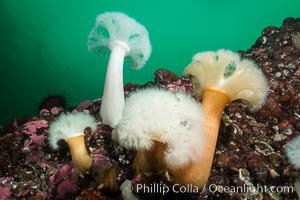 Plumose Anemone, Metridium farcimen, Hornby Island, British Columbia Pictures of Cnidarian. 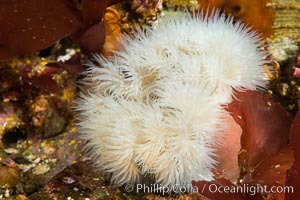 Plumose Anemone, Metridium farcimen, Hornby Island, British Columbia Cnidarian Photo. 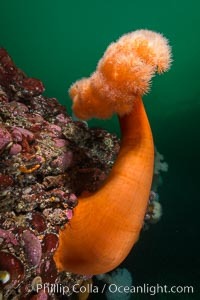 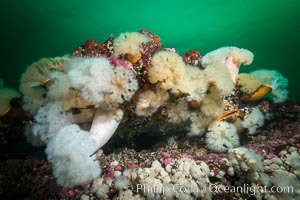 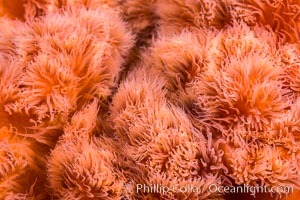 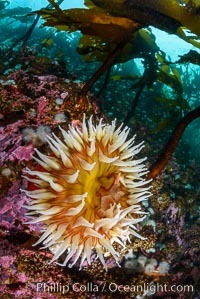 Plumose Anemone, Metridium senile, Hornby Island, British Columbia Stock Photography of Cnidarian. 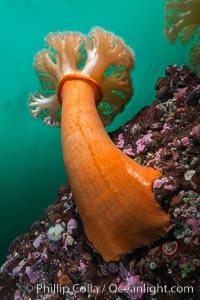 Plumose Anemone, Metridium senile, Hornby Island, British Columbia Photograph of Cnidarian. 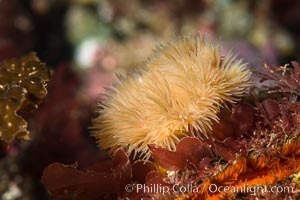 Plumose Anemone, Metridium senile, Hornby Island, British Columbia Cnidarian Photos. 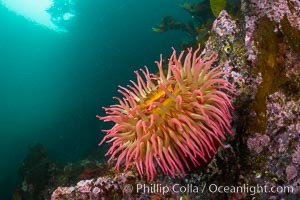 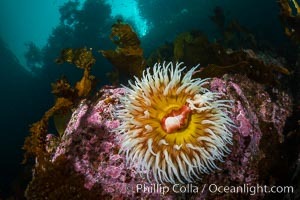 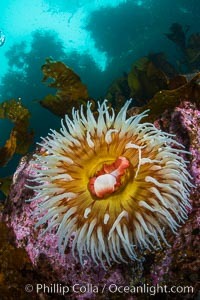 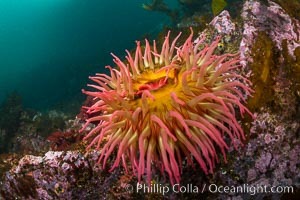 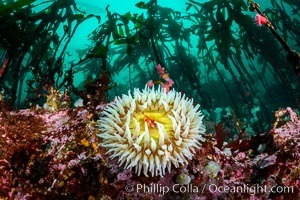 The Fish Eating Anemone Urticina piscivora, a large colorful anemone found on the rocky underwater reefs of Vancouver Island, British Columbia Cnidarian Image. 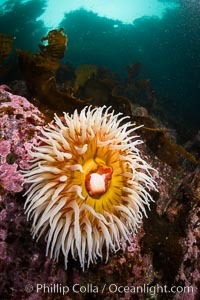 The Fish Eating Anemone Urticina piscivora, a large colorful anemone found on the rocky underwater reefs of Vancouver Island, British Columbia Professional stock photos of Cnidarian. 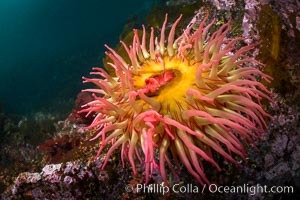 The Fish Eating Anemone Urticina piscivora, a large colorful anemone found on the rocky underwater reefs of Vancouver Island, British Columbia Photograph of Cnidarian. 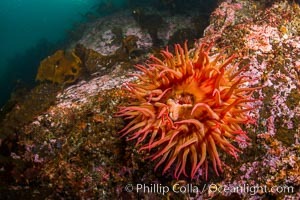 The Fish Eating Anemone Urticina piscivora, a large colorful anemone found on the rocky underwater reefs of Vancouver Island, British Columbia Cnidarian Photos. 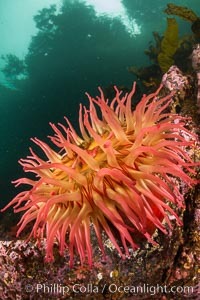 The Fish Eating Anemone Urticina piscivora, a large colorful anemone found on the rocky underwater reefs of Vancouver Island, British Columbia Pictures of Cnidarian.